This product is for 50Gb capacity (additional to any existing capacity you have). Other capacity options are available. 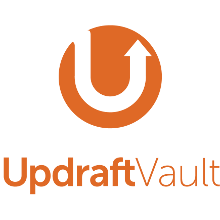 With every purchase of the UpdraftPlus Premium plugin, you get 1Gb of free backup space. When you fill that up, you can buy more. This product will provide you with a subscription to 50Gb of extra backup space. Choose whether you prefer to pay quarterly, or (at a discount) annually.